Happy President’s Day! It seems like this month has gone by so quickly – but most February’s do. 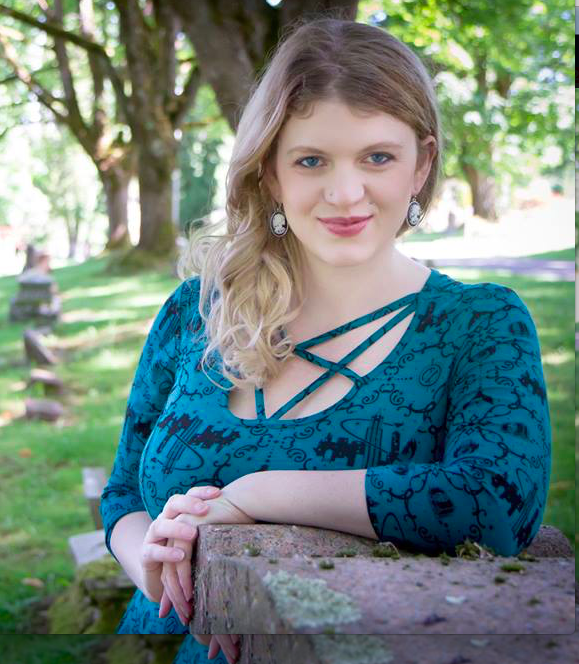 We here at The Hipster Historian were able to get out to a cemetery in the county and take a few pictures (see here) as well as interview our newest member of the Genealogy in the Works family, Karen from the British Home Child Group International (BHCGI). The BHCGI is something I hadn’t heard of and I just had to interview with Karen to get to know more about the hundreds of thousands of home children who have been lost to history. Read on to learn more. 1. What is the British Home Child Group International and how did you get involved? The BHCGI is an organization that myself and 3 others founded in 2015. Our mission statement is to provide free research and genealogical tips and to reunite families of British Home Children world-wide. Through our Facebook page and website we help those seeking information. We have some amazing researchers who are always willing to help. 2. 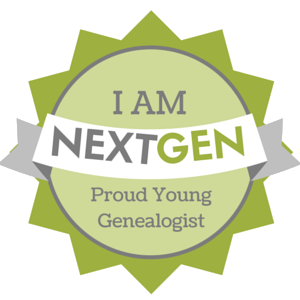 How did you get interested in genealogy? From a young age I was always interested in my family history. My dad started in 1969 when he learned that our surname had been changed from Gandley to Stanley. I have a few areas that I enjoy researching, of course British Home Children, but I find the history of my Province (Ontario) quite fascinating. 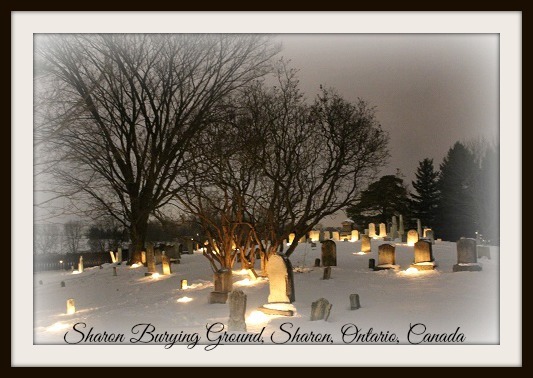 I am a volunteer with the Sharon Burying Ground which contains members of the Children of Peace, an offshoot of the Quaker’s. They played an important role in the area. 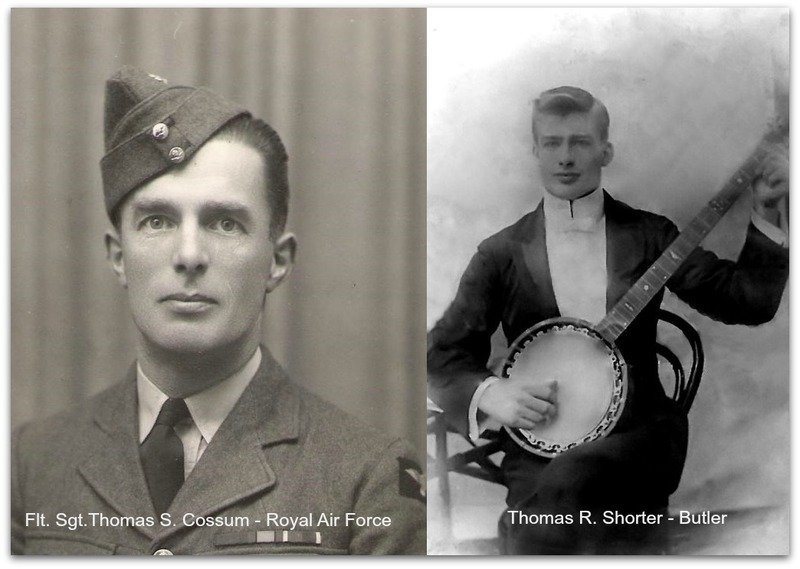 They built the Province’s first homeless shelter, started the first civilian band in Canada and developed the first farmer’s co-operative. The Children of Peace also played a critical role in the development of democracy in Canada. I also enjoy researching the First World War. I am quite proud that Lt. John McCrae, the writer of In Flanders Fields, went to my high school. 4. Tell us a little quick story about your family history! I enjoy researching the “black sheep” of the family. As I said earlier my great grandfather changed our surname from Gandley to Stanley upon entering Canada in 1906, but after he came back from serving in the First World War, he disappeared never to be seen or heard from again. Eventually I found that he went back to England, changed his name back to Gandley, married another woman and had 4 more children. I thought the story of my other great grandfather Thomas Shorter who was a butler in England and Ireland was a pretty simple story, until a few years ago I was contacted by a gentleman in England whose grandmother was a parlor maid in the same household as my great grandfather in the 1901 UK Census. A year later, she had a baby boy, naming him after the butler. Why did she name him after the butler, was he kind to her in her time of need, or was he the father? Well, it turns out the Butler did do it and I have a new great uncle and family. My advice to genealogists would be to think outside the box, not everything is black and white and to have an open mind while researching. I would also encourage people to talk to their more senior family member’s, they can be a wealth of information that may help you in your research. 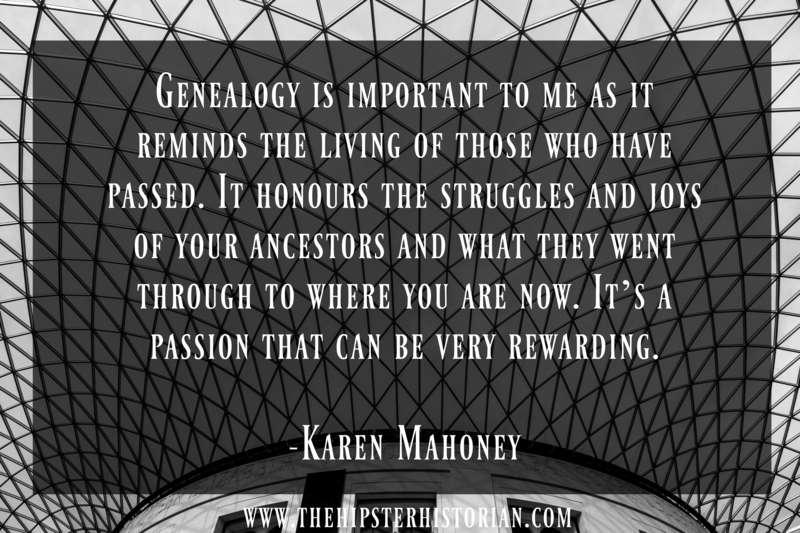 Genealogy is important to me as it reminds the living of those who have passed. It honours the struggles and joys of your ancestors and what they went through to where you are now. It’s a passion that can be very rewarding. Give a big thank you to Karen for her interview. Check out the British Home Child Group International website here and be sure to check back next week for our next Genealogy in the Works interview. 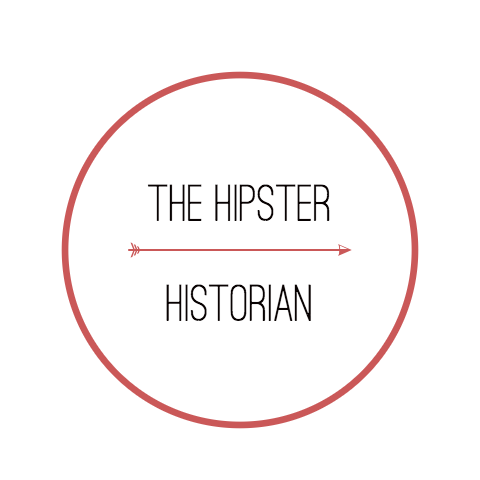 Follow The Hipster Historian on Facebook and on Instagram.